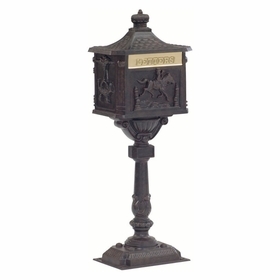 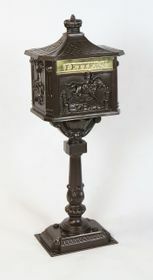 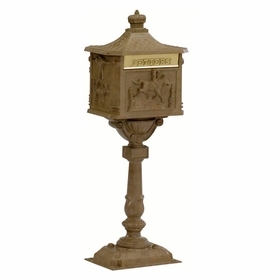 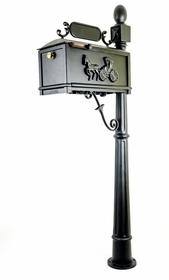 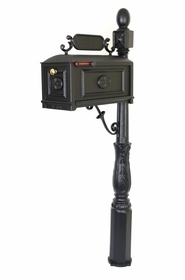 BudgetMailboxes.com offers cast aluminum mailboxes. 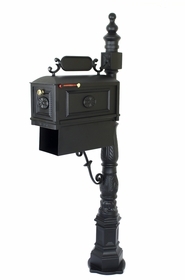 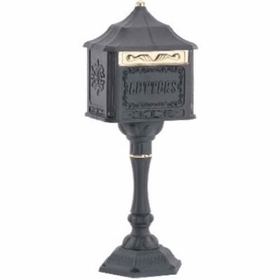 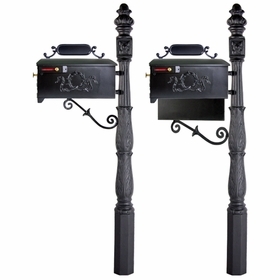 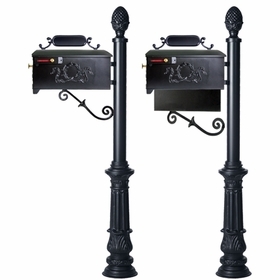 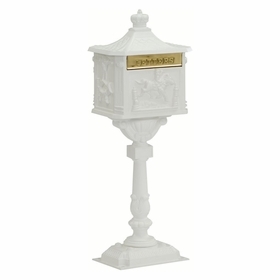 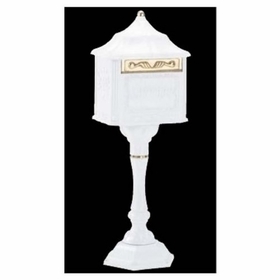 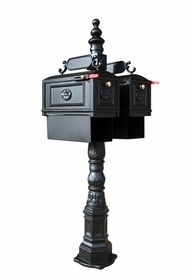 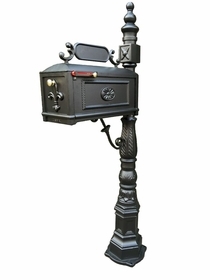 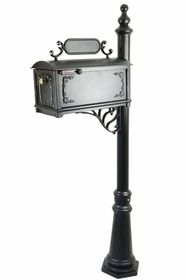 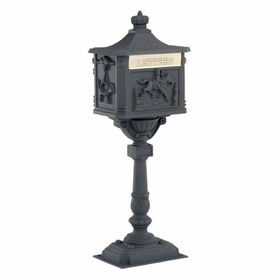 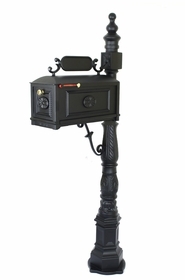 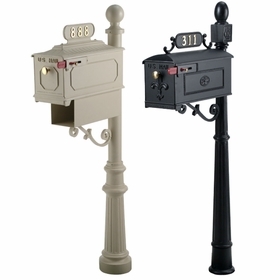 Need decorative mailboxes, pedestal and post mailboxes, or curbside mailboxes? 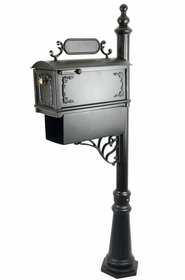 Find all these and more here. 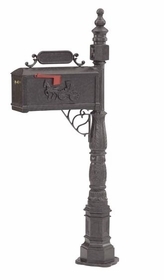 Question: I am interested in the Barcelona mailbox. 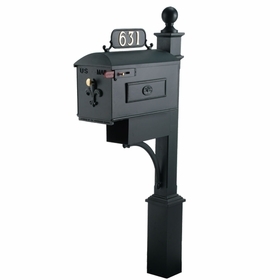 Do you know if 2-inch address numbers will fit on the address plaque? 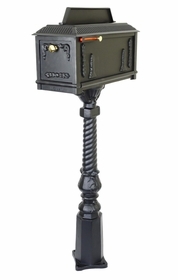 Will 3-inch numbers fit? 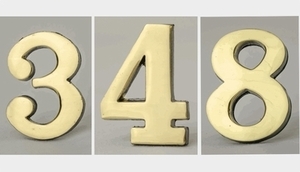 Answer: The 2-inch numbers fit great on this plaque. 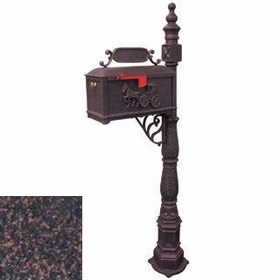 The 3-inch numbers would be a tight fit. 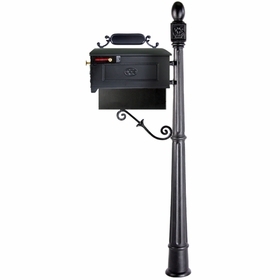 Question: What is the in-ground fork that is noted? 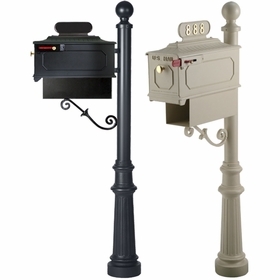 Answer: The fork is an extension on the bottom of the post to allow the post to be in-ground mounted or buried directly into the ground.